The high-performance equipment, strong laboratory and research and test base, high level of metrological providing allow to turn out quality products. 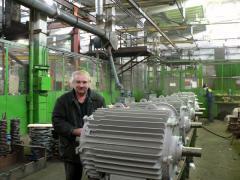 Production and modernization of electric motors of different series, according to requirements of the customer. 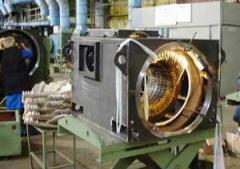 Unbelievable price on Machinery equipment repair, mounting and setup in Novaja kakhovka (Ukraine) company Novokahovskij Elektromehanicheskij Zavod, TPO. Wide choice of quality services at affordable prices.